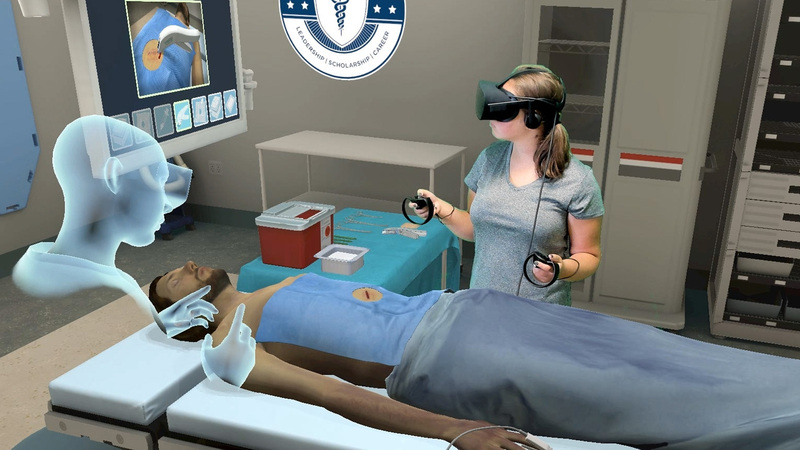 Arch Virtual creates high quality virtual reality medical, healthcare, and many other types of VR training applications. 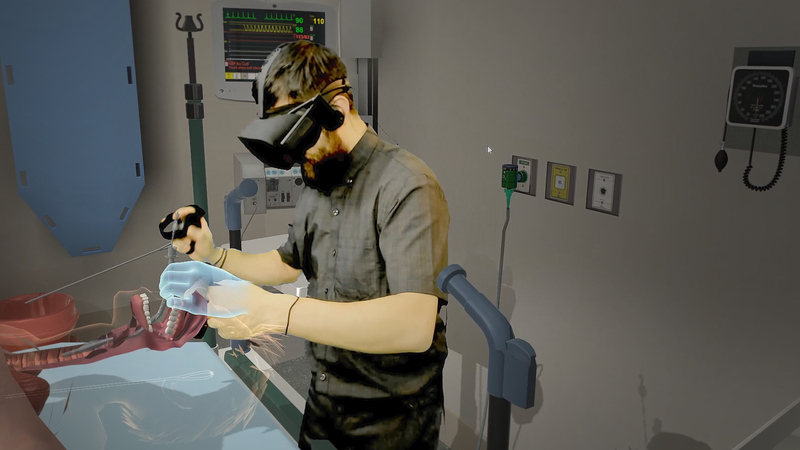 Arch Virtual’s experienced development team creates high fidelity virtual reality medical applications. 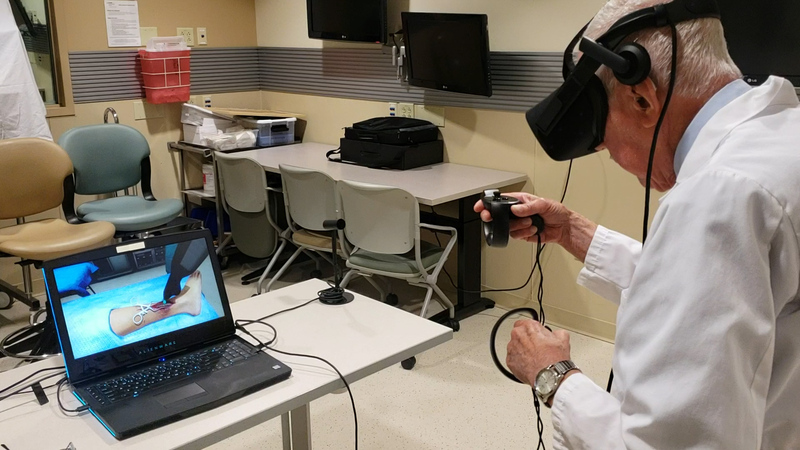 VR allows students to rehearse medical simulations as many times as needed in order to make the most efficient use of their time in the sim lab. VR provides a deeply immersive experience that makes you feel as if you’re actually in another environment. 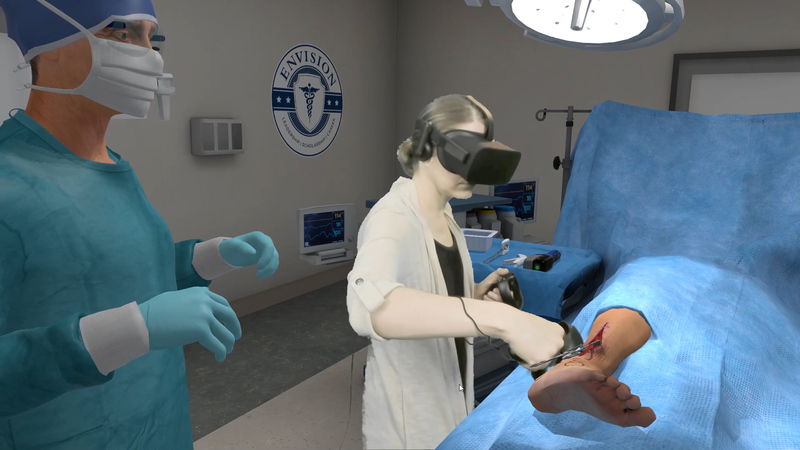 This is invaluable for virtual reality healthcare training, enabling students to prepare for the realities of practice. 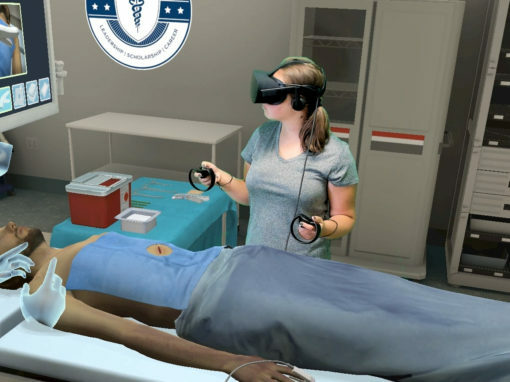 Students can access VR training from outside the sim lab or classroom, enabling powerful opportunities for remote learning. 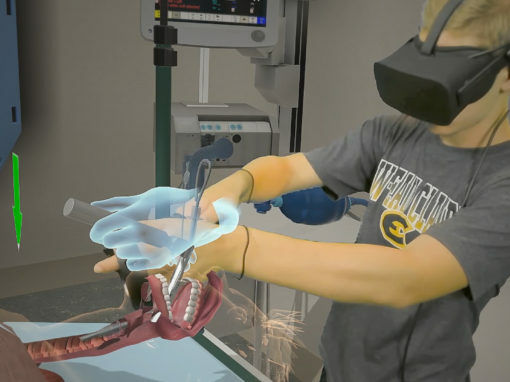 Research indicates greater learning retention from VR-based training over traditional methods [link]. 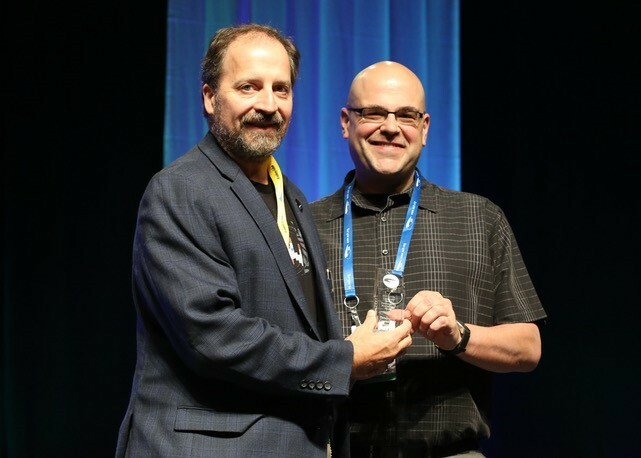 We were honored to win Best in Show at IMSH 2018 for our Airway Lab VR simulation with Dr. Eric B. Bauman and Adtalem Global Education. 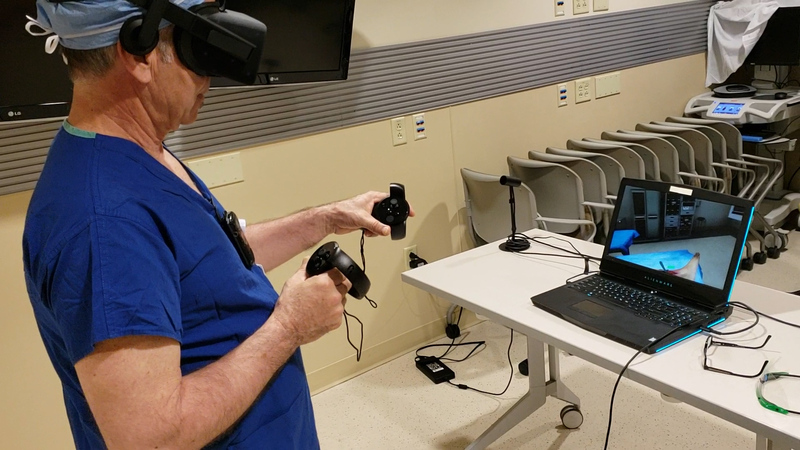 Is there a particular training activity that would benefit from a pre-simulation VR activity? 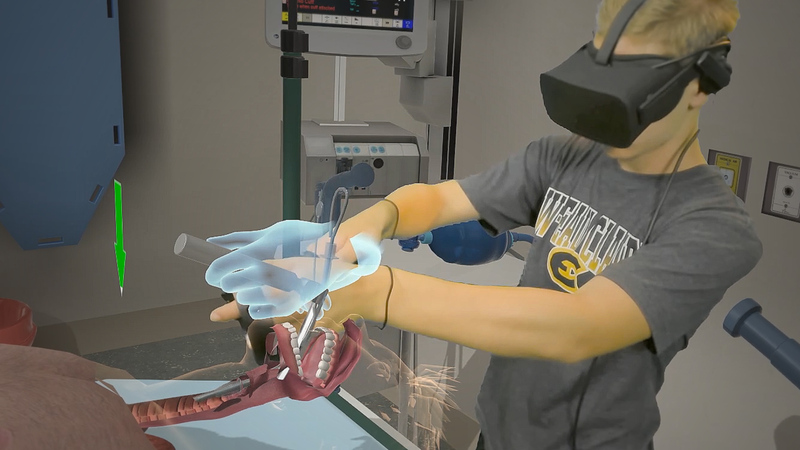 VR can allow students to rehearse the steps of a procedure repeatedly before they even enter the lab, enabling them to make efficient use of time and facility space. 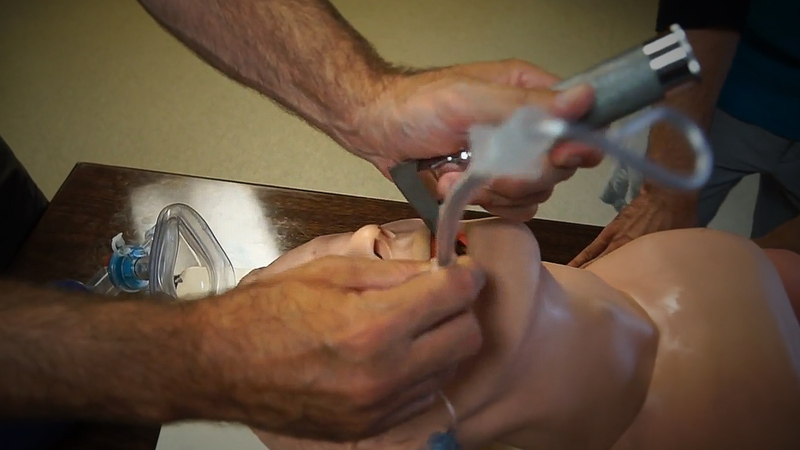 In this step, you'll tell us about how you currently perform this training, either through a video, photos or a written step-by-step outline. This will help us get a better sense of the training you would like to virtualize. 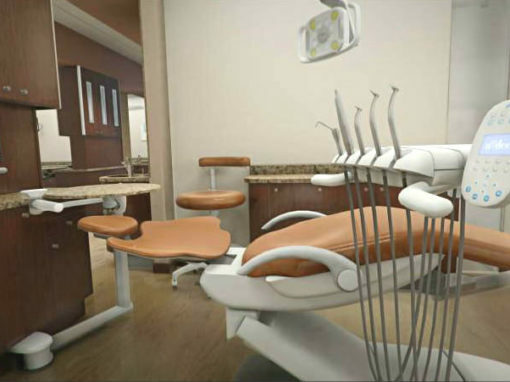 With the information you give us, we assemble a list of 3D models and core functionality required and provide a cost estimate. 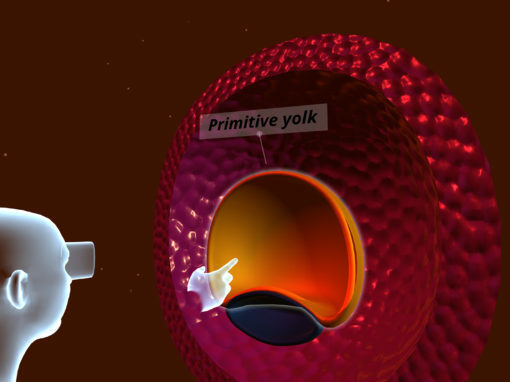 In this stage, our team begins development of the VR training application. We keep you in the loop throughout development, allowing you to play through the build in the earliest stages to be sure we’re on the right track and there are no surprises. 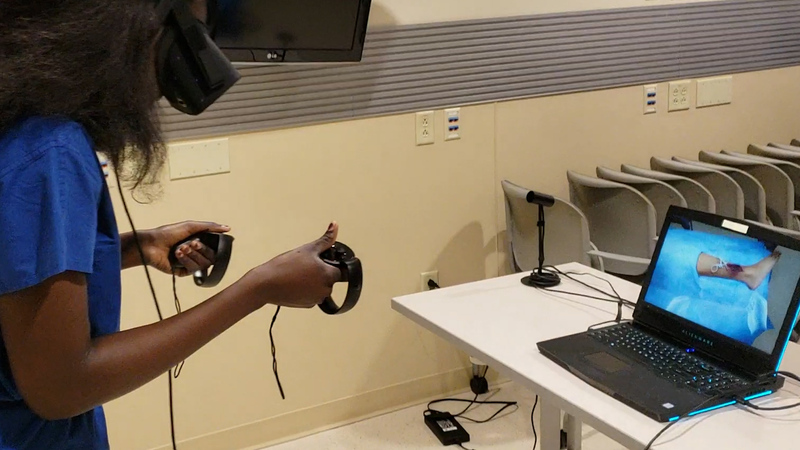 This is where you setup a VR station for students to begin using the training experience. We guide you through the steps of deploying this training in your lab, assist with technical setup and help troubleshoot any issues that arise. We gather feedback throughout deployment to gain a better understanding of how the application can be refined and improved with user feedback, exit polls and analytics. With this information, we can iterate and improve the application to attain optimal performance with the goal of achieving measurable results. We also offer a revenue share for applications we distribute in our store, coming soon. 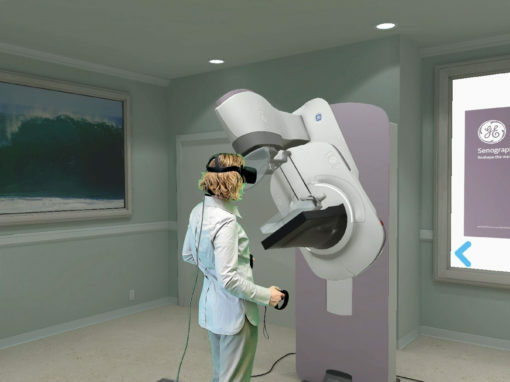 Send us a note to learn more or for a free estimate to create your VR training application.